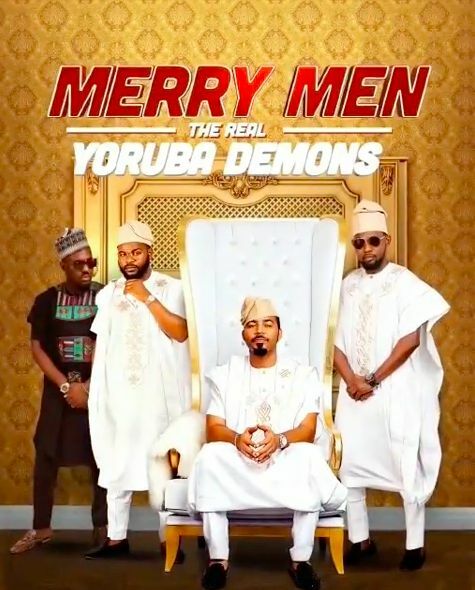 #NTA: AY Makun Releases Trailer his 4th Feature “Merry Men – The Real Yoruba Demons”! Following his announcement of the debut of his 4th feature “Merry Men – The Real Yoruba Demons” on September 28, popular comedian AY Makun has released the official trailer for the feature. The movie which stars the comedian as well as Ramsey Nouah, Jim Iyke, Falz the Bahd Guy, Lilian Esoro, Damilola Adegbite, Nancy Isime, Ireti Doyle and RMD shows how the band of Merry Men, operate in the country, Robin Hood style. The movie which is set in both Lagos and Abuja with advert placements coming through right from the trailer 😊, shows how the Yoruba demons plan heists and break hearts all at the same time. 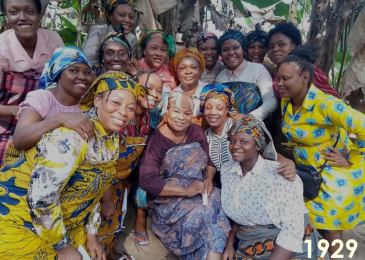 Merry Men – The Real Yoruba Demons” hits cinemas on Friday, September 28, 2018! Tell Us what you think about the trailer in the comments below. 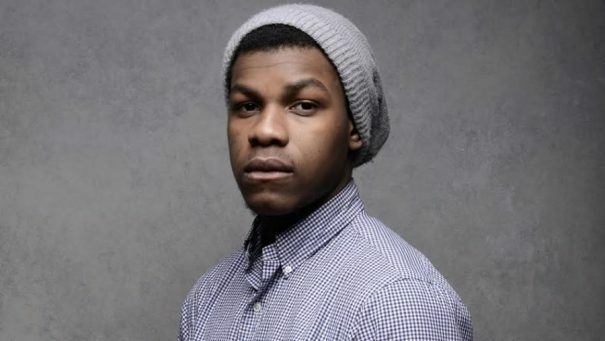 Previous Post John Boyega is set to produce again! 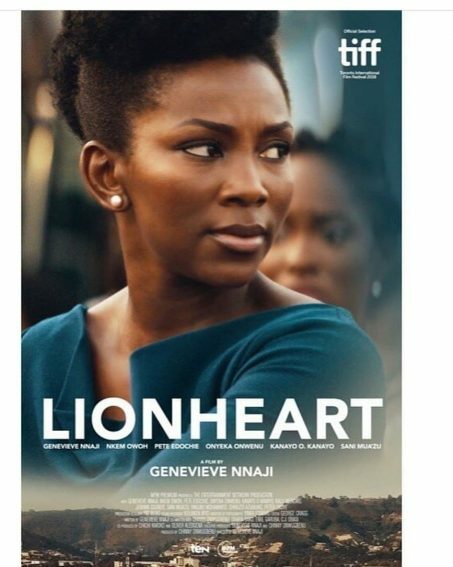 Next Post Netflix Buys Rights to Genevieve Nnaji’s Movie ‘Lionheart’. 1929 HITS CINEMAS IN APRIL! 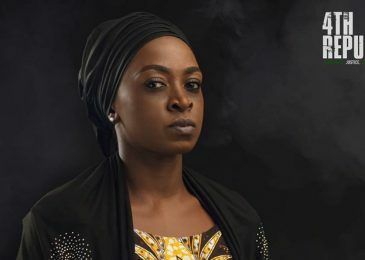 Kate Henshaw goes Political in first teasers for 4th Republic! 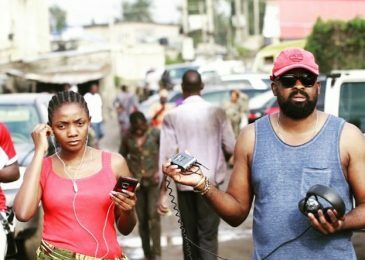 XPLORENollywood is a movie critic site that reviews everything Nollywood, Ghollywood, Online TVs, TV and the arts with a vision to help strengthen the Nigerian Movie Industry. Using one of the strongest mediums in the world, Xplore hopes to use this platform to movie the industry in the right direction. We have taken steps to ensure that the reviews are fun, entertaining and punchy without avoiding the main issues which is to have a world-class movie production. What do you expect from Kemi Adetiba's "King of Boys"
XploreReviews: Seven and A Half Dates A Feel Good Movie. #WCW – Celebrating Women in Film!